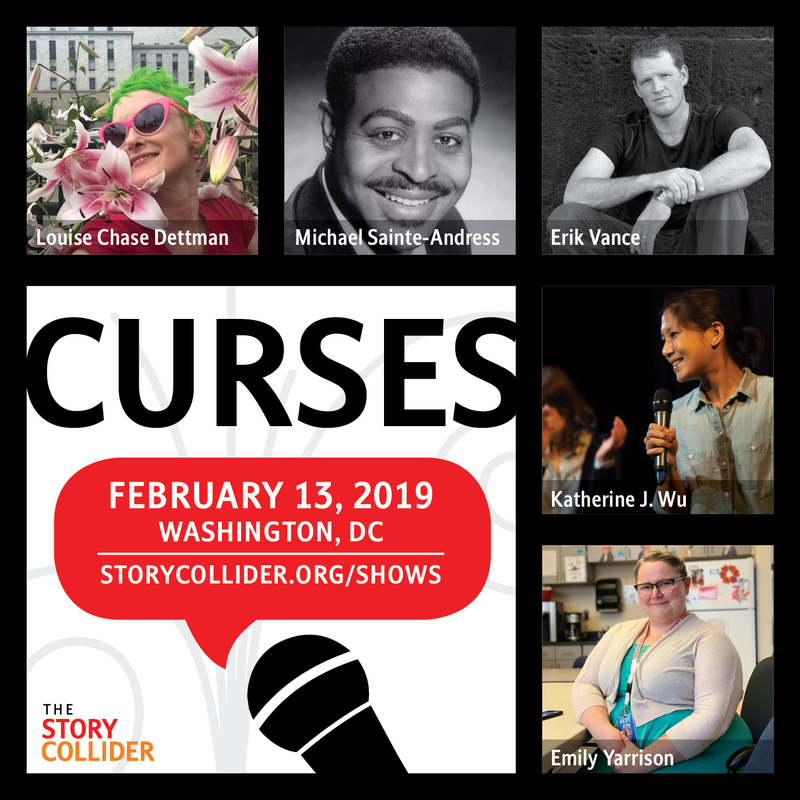 The Story Collider is back in Washington, DC for our February show featuring five true, personal stories inspired by curses—from paying a witchdoctor to cast a curse to struggling to gain control over our fickle bodies. This is a great way to kick off AAAS 2019! Hosted by Shane M Hanlon and Maryam Zaringhalam.